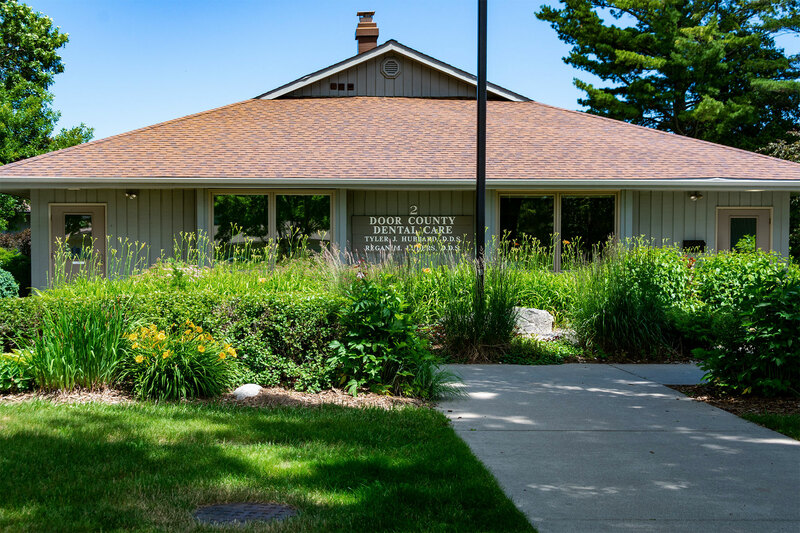 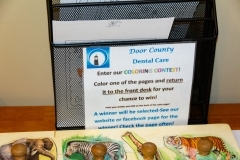 Door County Dental Care is committed to providing exceptional comprehensive dental care to the community of Sturgeon Bay and the many vacationing visitors who come to our region each year. In our practice, we stress the importance of complete dental care for the mouth, and we aim to help each of our patients achieve optimal oral health and beautiful esthetic results. 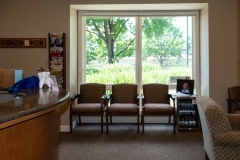 Strong patient relationships are an essential component of our care. 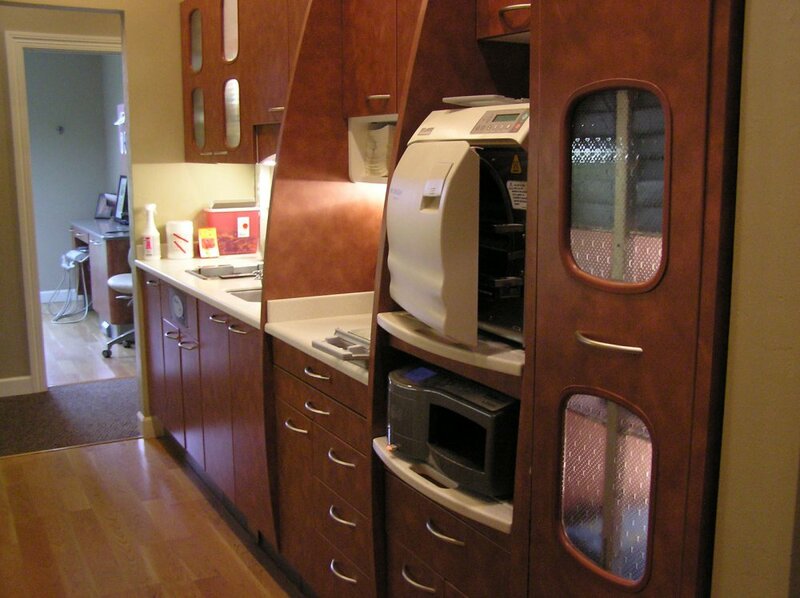 We want our patients to feel secure that they are receiving expert dental care from someone who genuinely understands and cares about their needs. 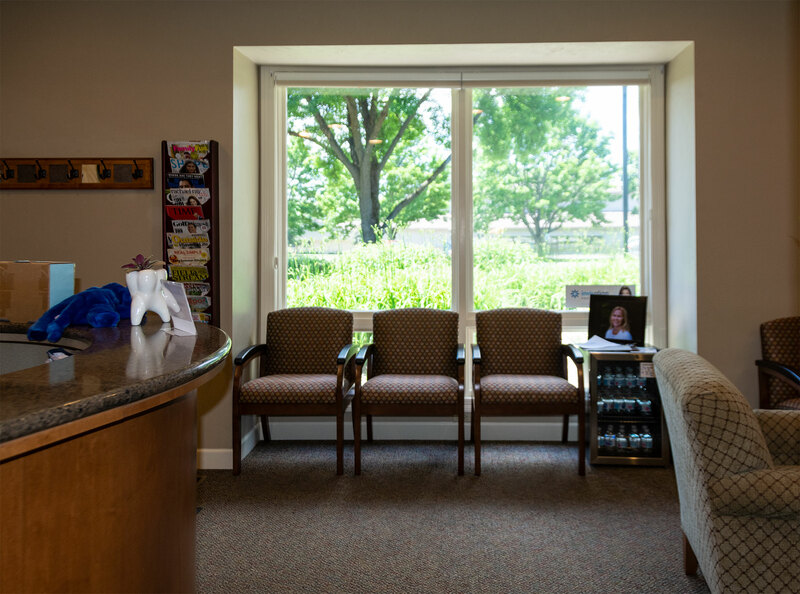 Our patients are never rushed. 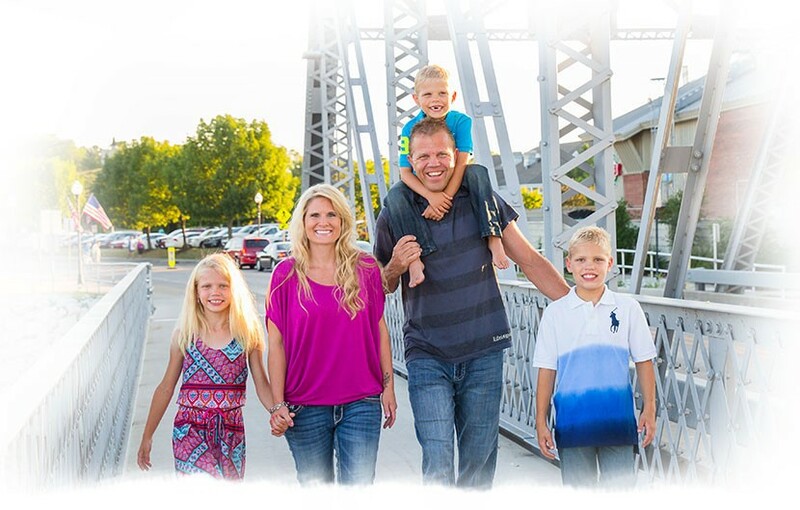 We take the time to get to know them on an individual basis. 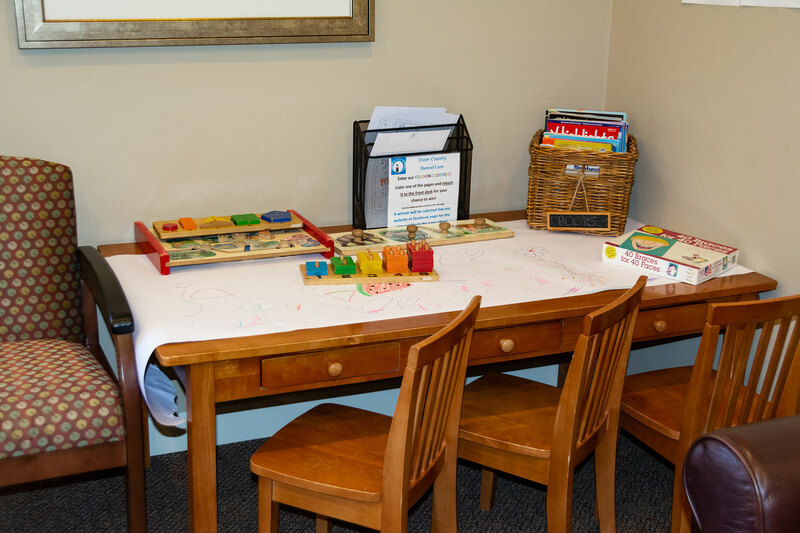 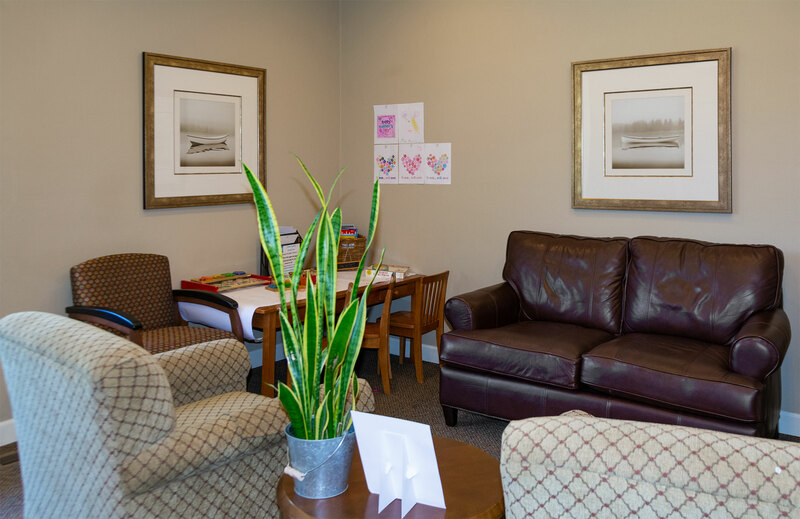 We have a warm, friendly staff and a family-oriented, cozy office environment. 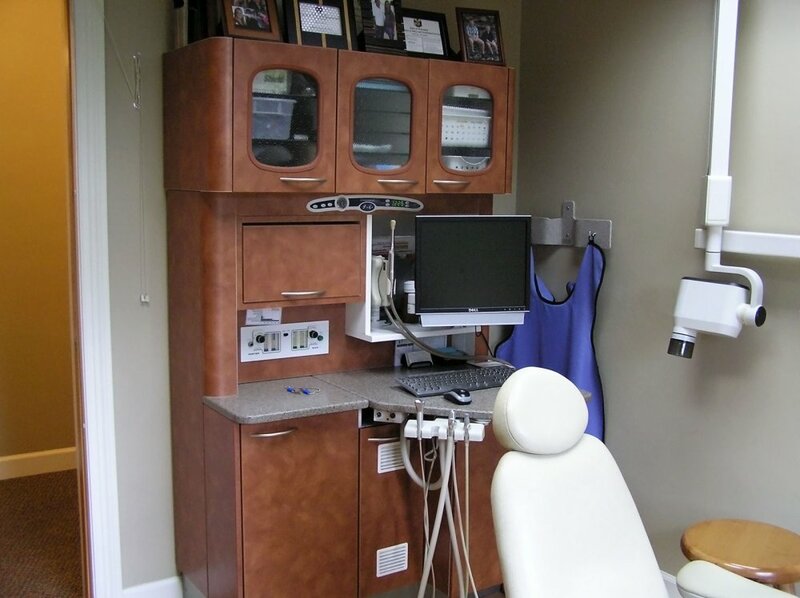 Over the years, we have gotten many compliments from patients on our kindness and level of service. 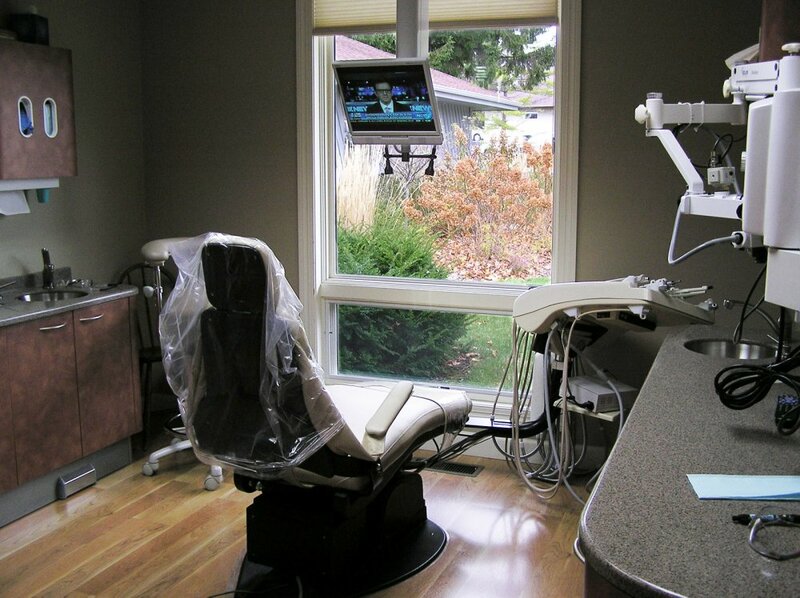 In addition to our personalized approach, we are strongly committed to quality dental care. 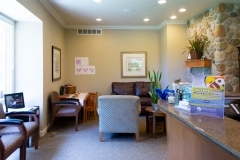 Our office makes use of the latest advances in dental techniques and procedures to provide our patients with the most effective treatment available. 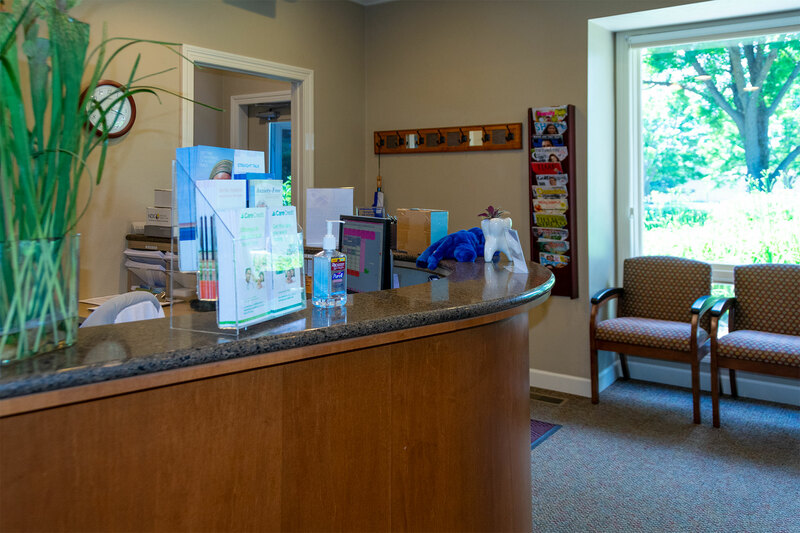 We are also dedicated to continuing education and professional development, keeping our skills updated through regular seminars and courses. 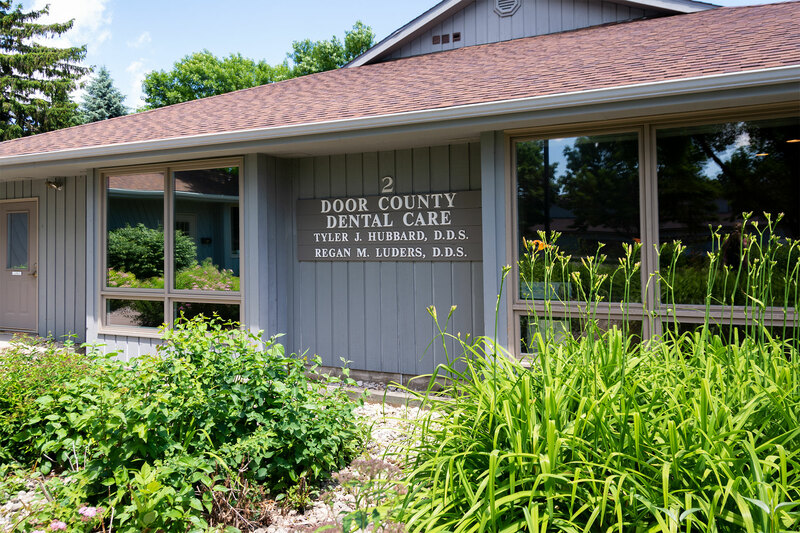 Our dental clinic is located on the beautiful Door County vacation peninsula of Lake Michigan, in the city of Sturgeon Bay. 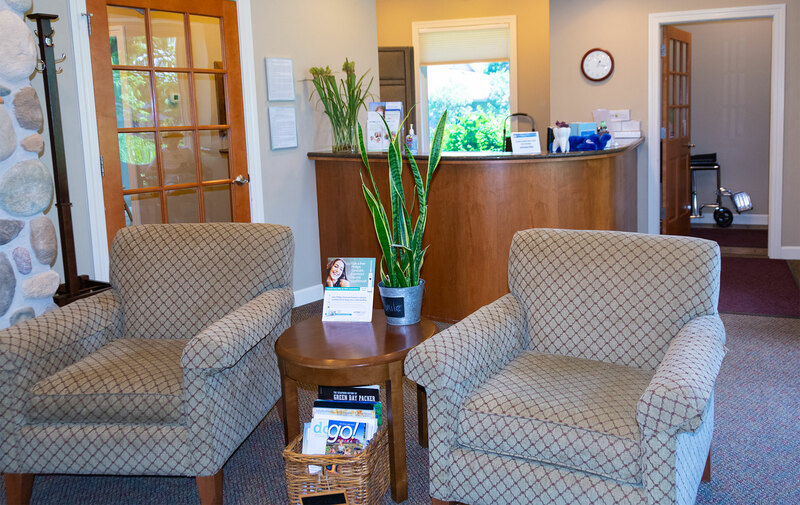 We welcome new patients and look forward to serving you! 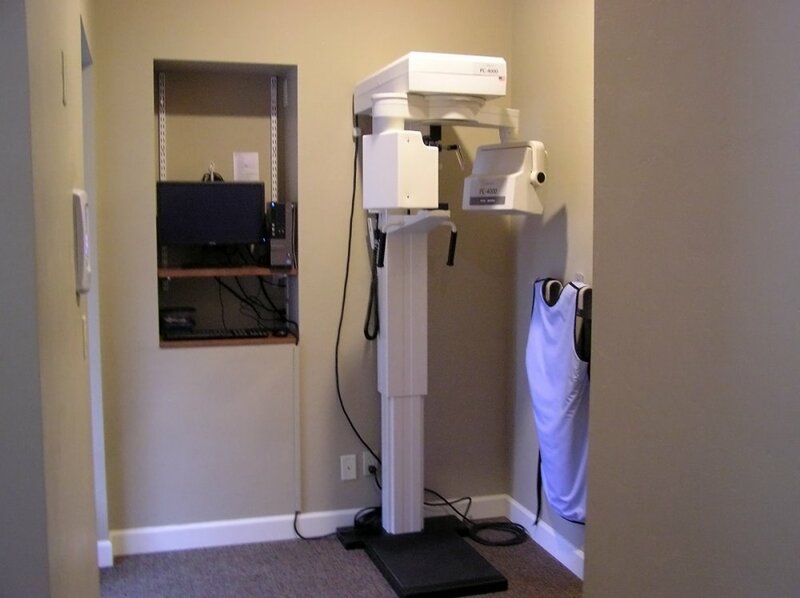 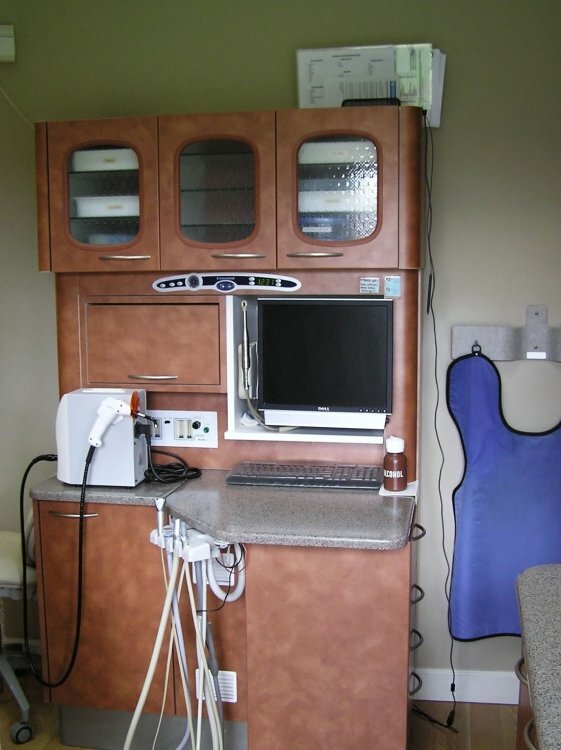 What’s Different About Door County Dental Care?